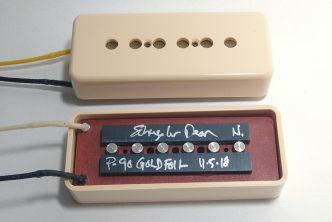 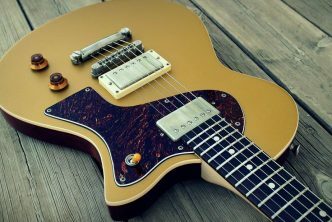 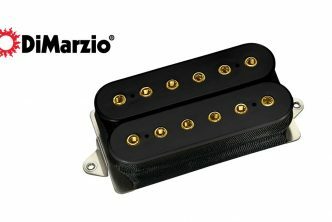 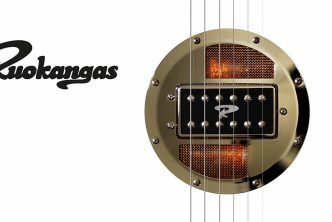 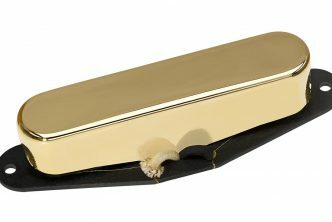 DiMarzio’s Notorious™ Minibucker Bridge, Neck, and Middle Model pickups are made in the U.S.A. and may now be ordered for immediate delivery. 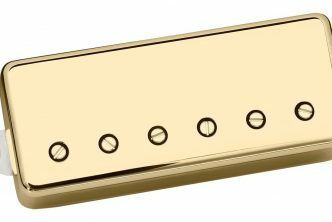 Suggested List Price for the Notorious™ Minibucker Bridge is $134.99 (MAP$99.99) and the Notorious™ Neck and Middle are $129.99 (MAP $89.99) each. 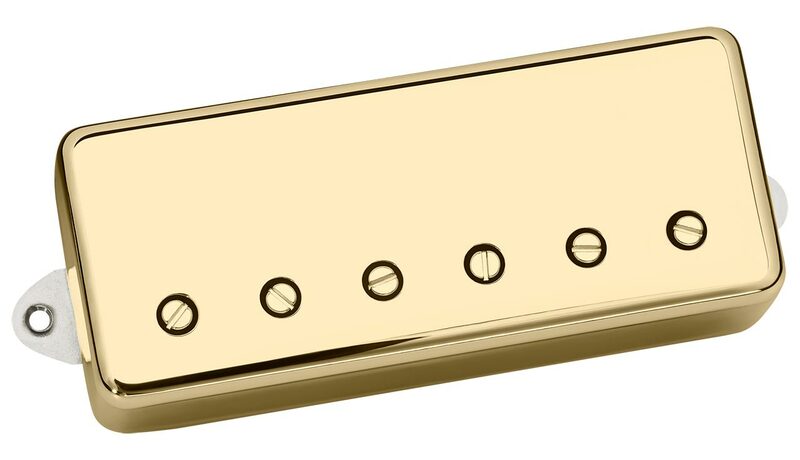 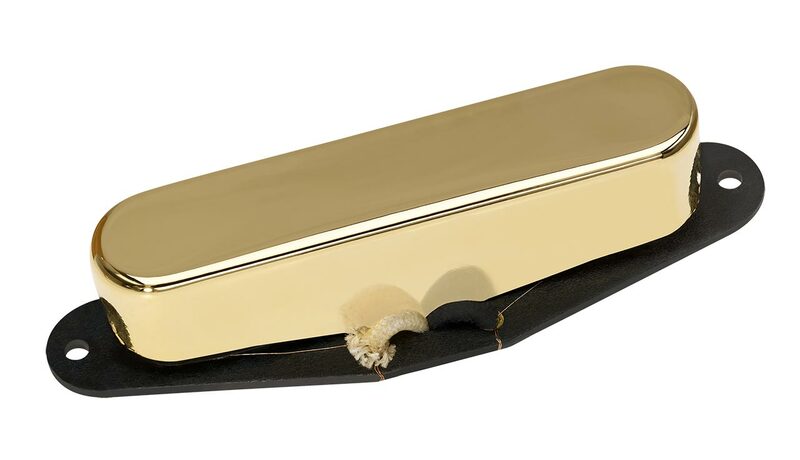 For more information about the new Notorious™ pickups, please visit our website at www.dimarzio.com.